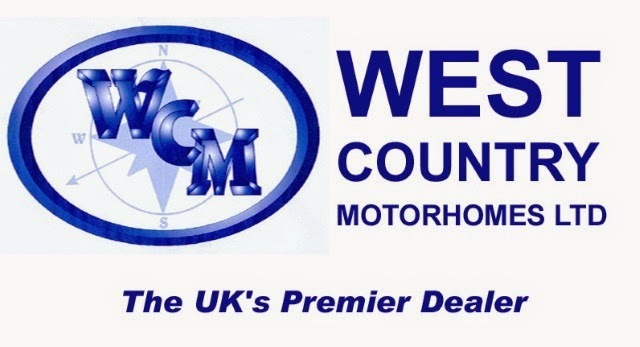 This has been confirmed by West Country Motorhomes winning numerous sales, service and customer satisfaction awards over many years. 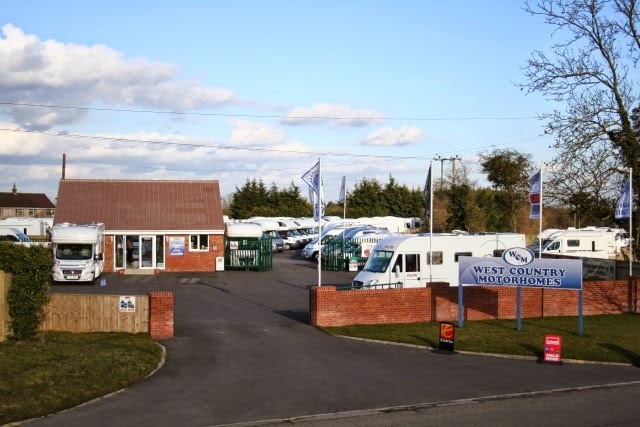 Motorhomes cars and caravans are taken in part exchange and competitive, personally tailored finance is available if required (subject to status). If you want to try out a motorhome first or just fancy the fun of a holiday with a difference, there are four models to choose from for UK and European hire.